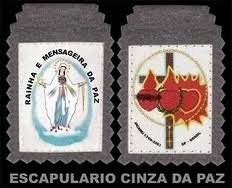 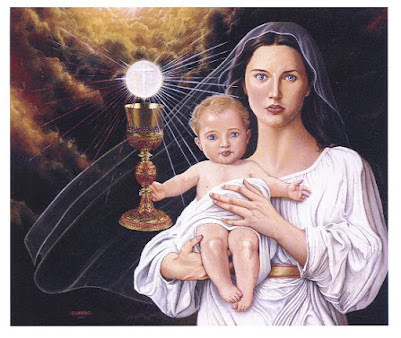 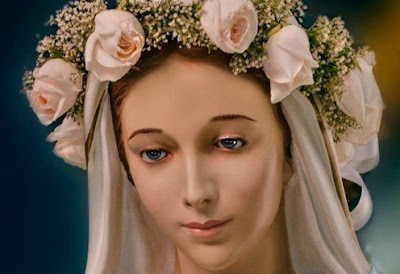 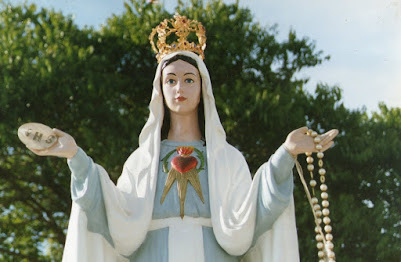 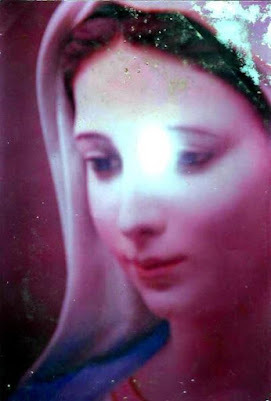 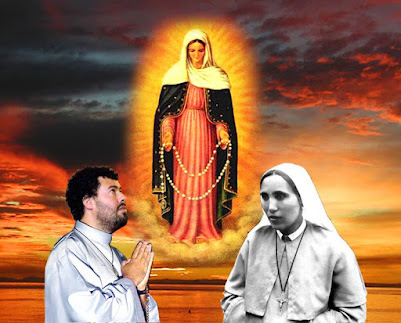 (Mary Most Holy): “My beloved children, today, the 7th, day I which you commemorate another Monthly Anniversary of My Apparitions Here, in Jacareí, I come to tell ye once more: I Am the Queen and Messenger of Peace. 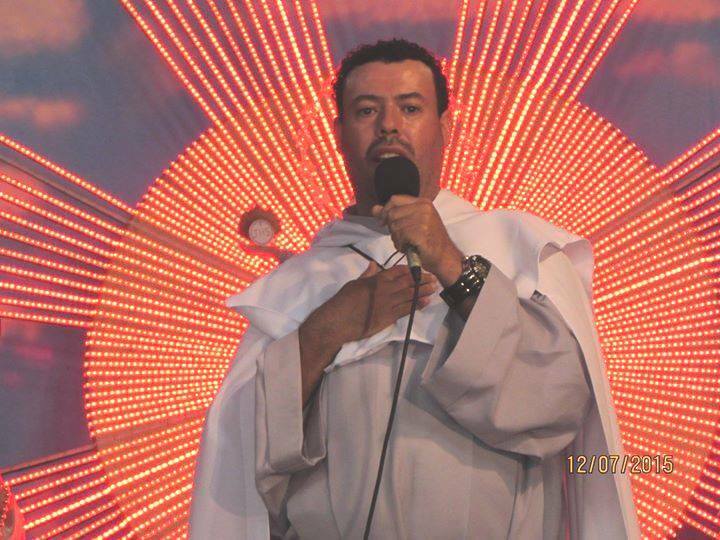 So, I came from Heaven to bring ye Peace, to bring ye the Messages of Peace from the Most High, to, with them, lead ye by the road of peace that is true conversion, which is only possible by the complete return of each one of ye to God and by the conformity of your souls, of your lives and of your will with God’s Will and with His Commandments. 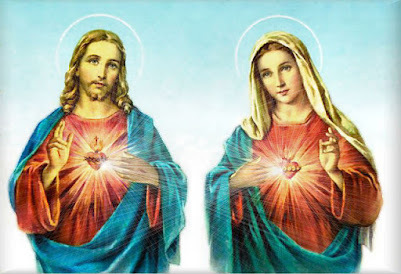 Only when man turn to God, only when he converges his thoughts to divine thought, only when he conforms his will to the will of the Lord, truly, the heart of man will have peace and when it will be in peace, then, the whole world will have it. 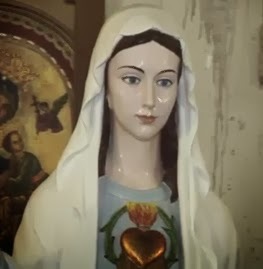 Therefore, little children, today I ask ye: Renounce your rebellion, your stubbornness, your disobedience, towards God and I, obey Our Messages, conform your hearts, your will with Our Will, so that truly Our Peace, heavenly peace, may reign in your hearts and in the hearts of the entire world. 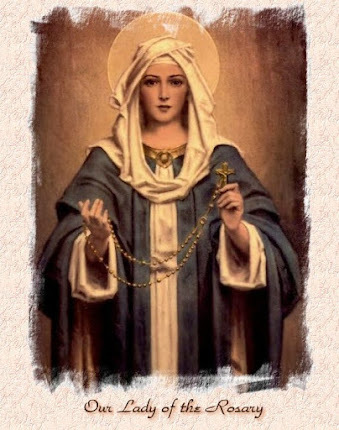 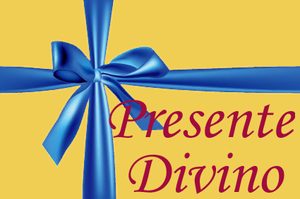 Accept all My Messages that for 22 years until today, I give ye Here every day with the Angels, the Saints, with My Son Jesus and with the Lord Holy Spirit, because all these Messages of Peace want to lead ye along the path of true peace, which is the road of prayer, conversion and love of God. 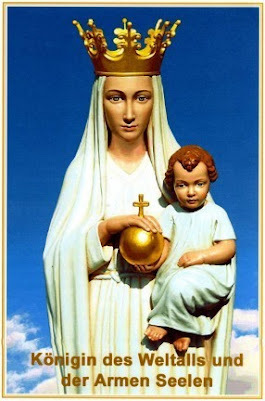 I, the Lady Queen and Messenger of Peace, am with you and again thank ye for all your prayers and sacrifices, because thanks to them, My plan of Salvation is unfolding perfectly and thanks to the yes that My little child Marcos gave Me first of all and then all of ye, My Work of World Salvation, My Plan of the Salvation of souls, Here in this place and from Here in the world, these Plans of Mine are being performed perfectly and now I advance hastily to the Triumph of My Immaculate Heart. 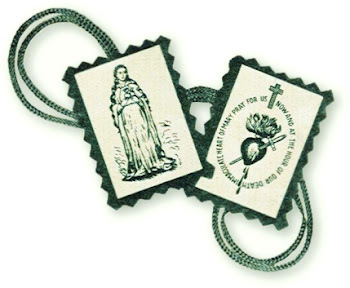 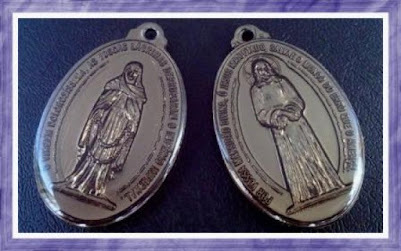 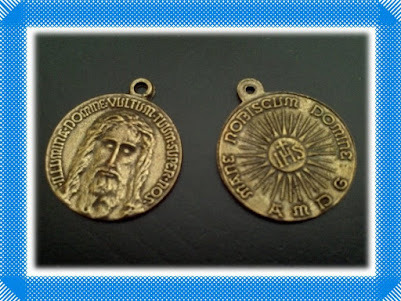 Today, which is also the Anniversary of the day in which My Miraculous Image arrived for the first time, again I bless ye thought It and say unto ye: Anyone who prays in front of it, with an open heart, will receive from Me all the graces necessary for their sanctification and their eternal salvation.